Take off from this airfield for the experience of a lifetime: Your helicopter tour through the region of Friedrichshafen at the famous Lake Constance. The actual flight route can be determined together with the pilot on the actual day of the tour. Get your ticket now. Puchase the ticket issued without fixed day or time. Validity is up to 4 years. 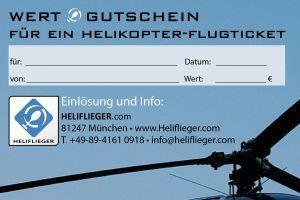 Scroll down for details regarding tours, helicopter availability and airport info. If you are visiting and need to fly on specific days, please inquire here. The ticket holder uses the online appointment form. The pilot confirms the request right away. The planned departure time will be sent 2-3 days ahead of the tour day via email. The passengers find the airfield timely and meet the pilot. Please bring the ticket along. Any questions? Many have been answered here. Enjoy your tour! Please contact us if your weight is higher. Questions? Please take a look at the faq. Your question was not answered? Please send us a message. The ticket itself has no fixed tour date. Please use our online registration after purchase. If you are a visitor and have limited availability, please inquire whether an individual tour is possible. Helicopter tour for 2 – the 3rd seat remains empty. The actual flight direction can be determined directly with the pilot. Helicopter Tour for a group of max. 3 persons. The tour can be determined together with the pilot before takeoff. Put yourself behind the wheel and try your skill. 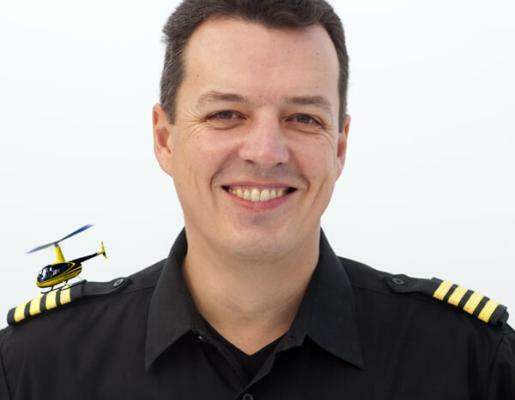 You get a detailed introduction to the technology of the Robinson R22 helicopter type. Put yourself behind the wheel and try your skill. You get a detailed introduction to the technology of the Robinson R44 helicopter type. 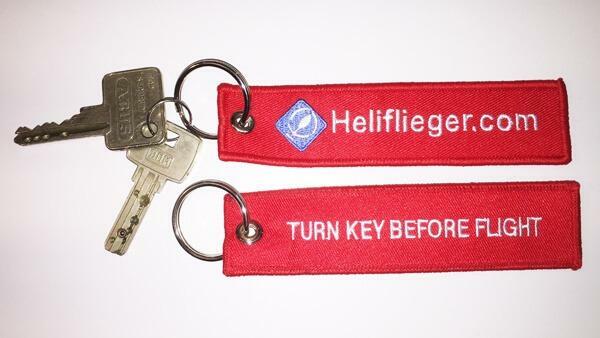 Helicopter Tour Keychain "Turn key before flight"
Gift Voucher – can be redeemed for any tour. Ideal if you do not know what the recipient likes most. I can help you in case of questions. 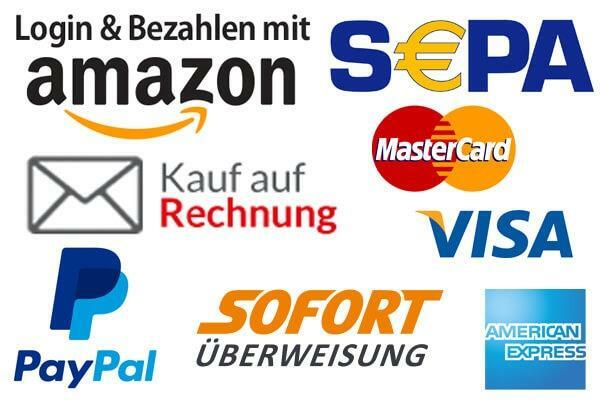 Please call +49-89-4161 0918-0 or send an Email.